A big, flavoursome wine bursting with ripe fruit and spice. 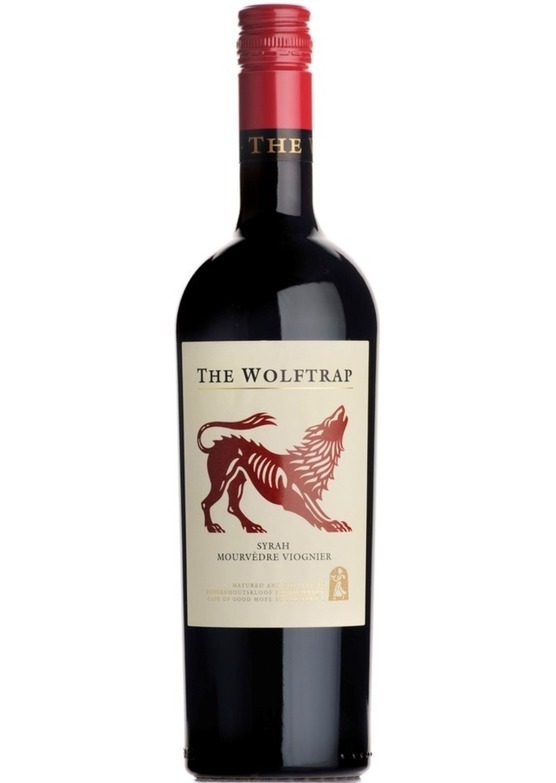 Very unpretentious in style, easy drinking, with smooth tannins and plenty of lovely sweet fruit on the palate. Syrah and mourvedre are blended and oak aged, before a small amount of the white grape viognier is added before bottling, adding freshness. Delicious.